Everyone in Bollywood is a Amitabh Bachchan fan and Anurag Kashyap is no different. In his forthcoming movie Bombay Talkies (where 4 directors have a directed a story each), he has dedicated a song to the living legend of the industry. The video has young kids dressed up as Amitabh Bachchan’s famous on-screen characters from various films like Amar Akbar Anthony, Sarkar, Coolie etc. Check out the video! 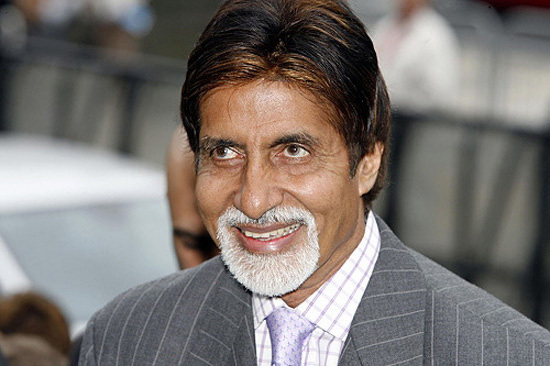 The song is called ‘Give It Up For Bachchan’ and has been sung by Sukhwinder Singh. 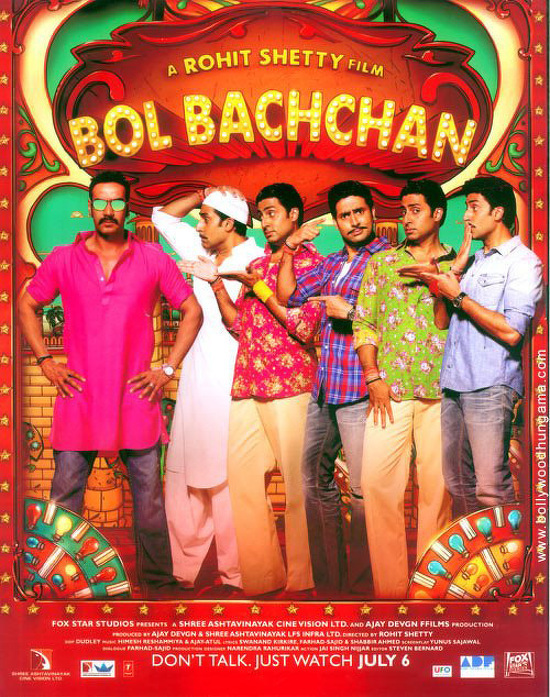 Bol Bachchan Title Song – Amitabh Bachchan overpowers the rest!